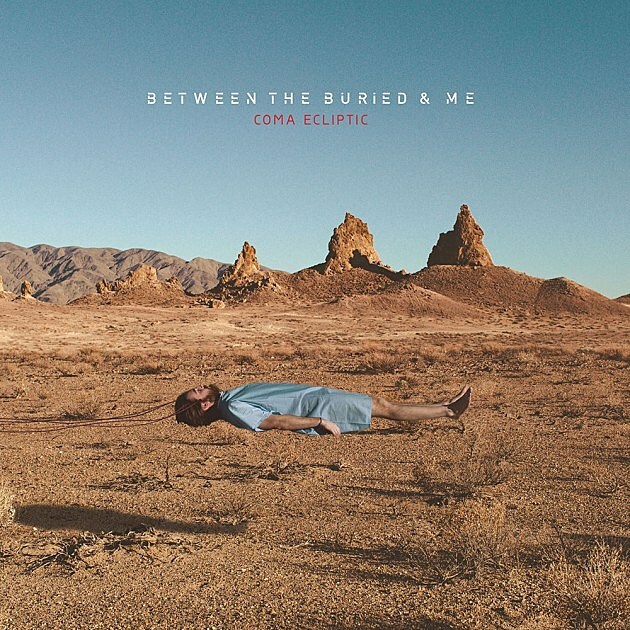 Leading up to the release of their newest album, Coma Ecliptic, Between The Buried Me’s singer and keyboardist Tommy Rogers claimed that the record was heavily inspired by classic horror and sci fi television series The Twilight Zone, along with the work of David Lynch. He went on to describe the album as the story of a man in a coma wandering through a variety of dream states that present themselves as alternatives to his waking life. 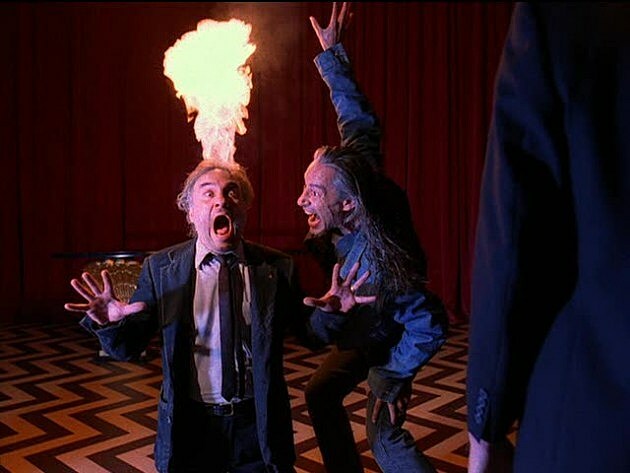 Given the prevalence of dreams and dream-inspired imagery in Lynch’s films, evoking his name here makes some sense, and aligning themselves with one of the most recognizable figures in avant-garde cinema certainly lends Between The Buried And Me critical clout. However Coma Ecliptic might not be able to bear the weight of that association. But where Between the Buried And Me differ most from Lynch isn’t in quality but in tone. In recent years, Between The Buried And Me have doubled down on telling high concept sci-fi stories reliant on genre tropes like space travel and imaginative world building. Though these high flying concepts are tied to more human themes, the lyrics are almost wholly literal in their depiction of the events. David Lynch’s films (aside from his own ill-advised space opera) may share a similarly fantastical surface at times, but for the most part these digressions from reality aren’t meant to be taken literally. Instead they are meant to portray a character’s experiences, point of view, and psychology. Between The Buried And Me’s flawless execution and professional sheen may be the production style that best suits their mind boggling compositions, but it leaves little room for the murky dreaminess of Lynch’s films, nor does it allow them any where the same degree of nuance. When Between The Buried And Me make a leap from one genre to another, the lines dividing the two styles are too clearly drawn to allow for the kind of subtle manipulation Lynch routinely pulls on his audience. When “Ants In The Sky” jumps from serene soft rock into rollicking bluegrass, the change in tone doesn’t represent a shift in narrative. It’s meant to wow you as a spectacle, a feat of musicianship, but rarely does it signify much else. It makes sense that the band’s critical breakthrough and creative turning point, Colors, was a concept album about the act of making music itself. Their ultimate concern is satisfying the need to push themselves as technicians and entertainers, even if their work is a tonal mess as a result. Few bands have found the messiness of the uncanny as accommodating as Japanese avant garde act, Sigh. They’ve spent two full albums, 2001’s Imaginary Sonicscape and 2012’s In Somniphobia exploring the power of nightmares. Even when they don’t make it their explicit focus, the surreal hangs over their entire discography. Most metal bands fail to capture this atmosphere because the elements of heavy metal that are the most heightened and larger-than-life are accepted by fans as core features of the genre. In heavy metal, extremity in some form or another is expected and ultimately normalized. Sigh use that familiarity as a springboard to cannonball gleefully into the bizarre. At the heart of any given song is a fairly standard extreme metal tune, sometimes leaning more towards black metal, other times towards a more classic model, but that conventional core serves as the fulcrum for an asteroid belt of weirdness. Hammond organ glides under rhythm guitar until the entire band abruptly shifts gears into a reggae interlude, a saxophone solo bursts onto the scene where a guitar solo would, bandleader Mirai Kawashima will forgo singing or screaming for a mad cackle. Listening to a Sigh record can be equal parts fascinating, frustrating, and hilarious, or possibly all three at any given time. Their newest record, Graveward feels meticulously arranged and sloppily thrown together simultaneously. The rhythm guitars, typically the meat of any heavy metal record, are reduced to the consistency of wet pasta in order to make room for outlandish ornamentation. In Sigh’s world contradictions abound and the rational simply ceases to exist. 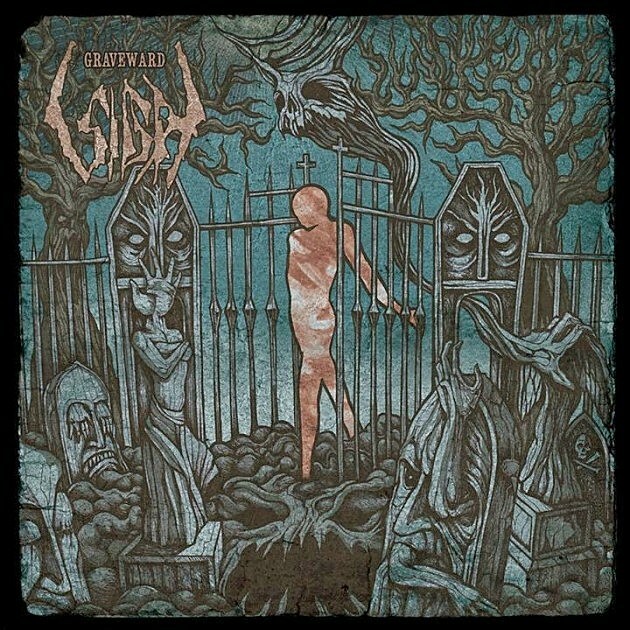 Sigh’s perennially terrible production is a blessing in disguise. The lack of clarity, the subtle “off-ness” of their tones, not to mention their completely wacko instrumentation, all work to disorient the listener in the same way that Lynch’s choices as a director disrupt his audience’s sense of comfort. When they want to, Sigh can knock out thrilling extreme metal tunes with a smartly constructed hooks (see: Hangman’s Hymn) but instead they use that understanding of how heavy metal is “supposed” to work and constantly offset it with something foreign and unwieldy. Of any metal band working today, Sigh are the closest to capturing the disconcerting dream logic of David Lynch. If Wild At Heart were made today they would be a perfect fit for Powermad’s role as an Elvis-covering bar band. Unlike most bands that try and throw the kitchen sink into an album, Sigh’s incoherence only makes them more intriguing. It’s music that entices because it doesn’t feel fully solved by the time you hear it. 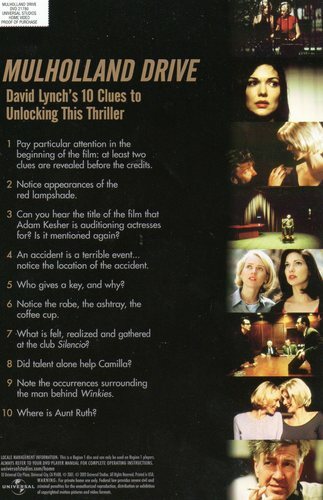 In a rare concession to his audience, David Lynch included a list of 10 clues in the DVD release of his masterpiece Mulholland Drive to help viewers “unlock” the film. Some of the clues are indeed helpful, others are even more obtuse than the film itself. That the film would even require clues speaks to a level of ambiguity that leaves a lasting impression and demands revisiting. It isn’t hard to imagine Mirai Kawashima throwing in a similar list of listening suggestions for a Sigh reissue. “Pay close attention to the tuba. What does the sitar signify?” Coma Ecliptic would warrant no such accompaniment. It is a record that speaks its intentions plainly and cleanly. Its road map would not extend beyond its sheet music. For all of Between The Buried And Me’s flights of fancy, they remain firmly grounded in reality.